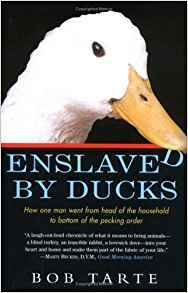 With dead-on character portraits, Tarte keeps readers laughing about unreliable pet store proprietors, a duck named Hector who doesn't like water, an amorous dove named Howard, a foster-mother goose, patient veterinarians and increasingly bewildered friends. Tarte has an ordinary-Joe voice that makes each chapter a true pleasure, while revealing a sophisticated vision of animals and their relationship to humans. More than 10 years in the making, David Sibley's Guide to Birds is a monumental achievement. The beautiful watercolor illustrations (6,600, covering 810 species in North America) and clear, descriptive text place Sibley and his work squarely in the tradition of John James Audubon and Roger Tory Peterson; more than a birdwatcher and evangelizer, he is one of the foremost bird painters and authorities in the U.S. 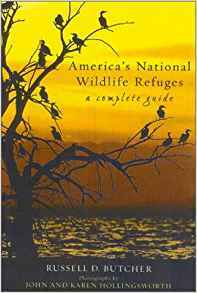 This guide describes each of the more than 530 refuges nationwide, their habitats, the species of birds and mammals to be found there, and general information about accessibility and facilities. 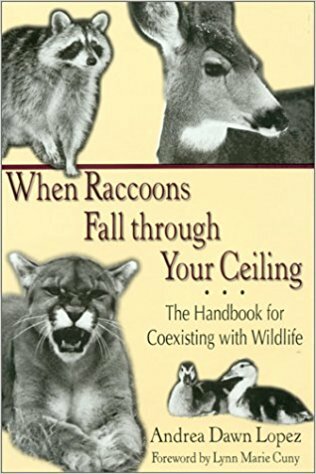 Wildlife Rehab & Education offers outstanding books for sale in the fields of nature, wildlife and animal care. Many of the items below are typically discounted from 10% to 30% off the list price! Andrea Dawn Lopez's book explains in easy-to-understand text why human/animal conflicts or situations occur, and what to do to remedy them. Anyone who's ever had an animal visitor in their home will find this book useful.